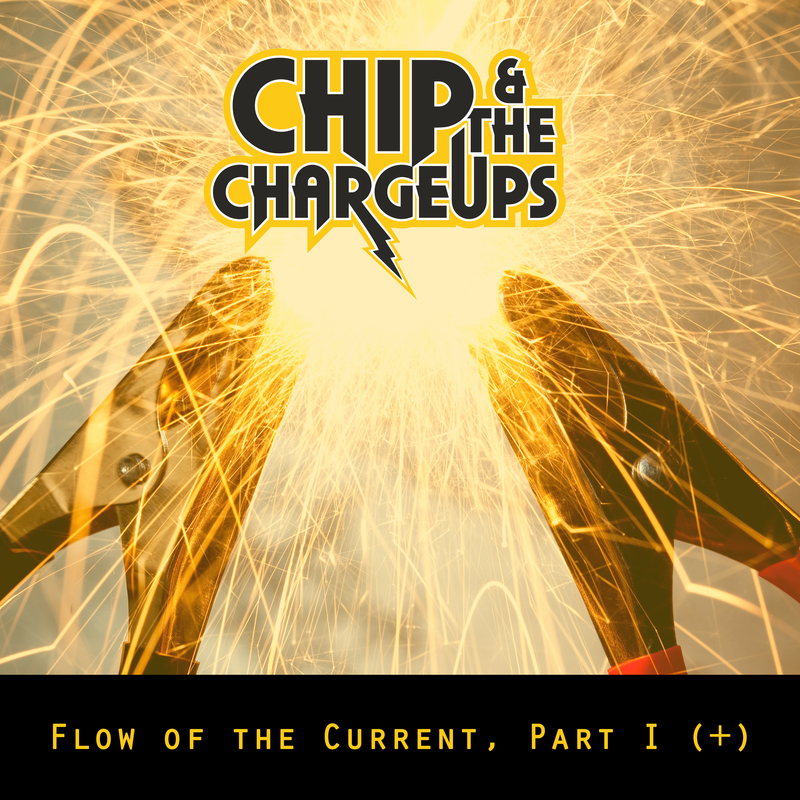 Generally, when we think mashup, we think of the digital fusion of two seemingly unrelated tracks, maybe vocals -patched over the melody of a different track, but Pittsburgh, PA based Power-Pop band CHIP & THE CHARGEUPS took the idea one step further and blended not only the music but the imagery of their chosen tracks. We never imagined anyone mixing pop-punk and 80s hair glam, but this Green Day / Poison Mashup, “Good Riddance, Fallen Angel,” is so spot on that it’s maybe the best thing we’ve had cross our desks all week! THE AIRWAY Release Official Music Video for "In Case You've Been Wondering"